Need Some Inspiration? It’s been our pleasure to collaborate on a wide range of imaginative solutions, Powered by Primal! People treat each other like individuals all the time, but it’s challenging to scale an individualized service up to even hundreds, let alone thousands or millions of people. Automation and machine intelligence are key. 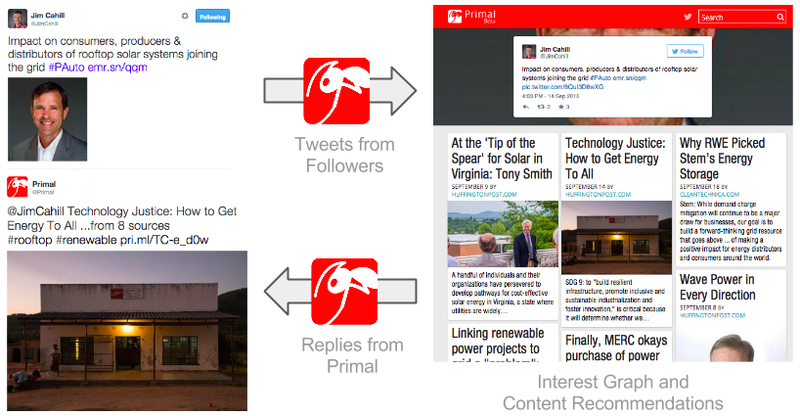 Primal for Twitter creates an interest graph for each of our followers, delivering highly personalized content recommendations. We love to get feedback from people that use Primal. Every single person that uses Primal is treated as an individual. It’s what makes our service stand out from the crowd. It’s tremendously time-consuming to find content that expresses your unique brand story. 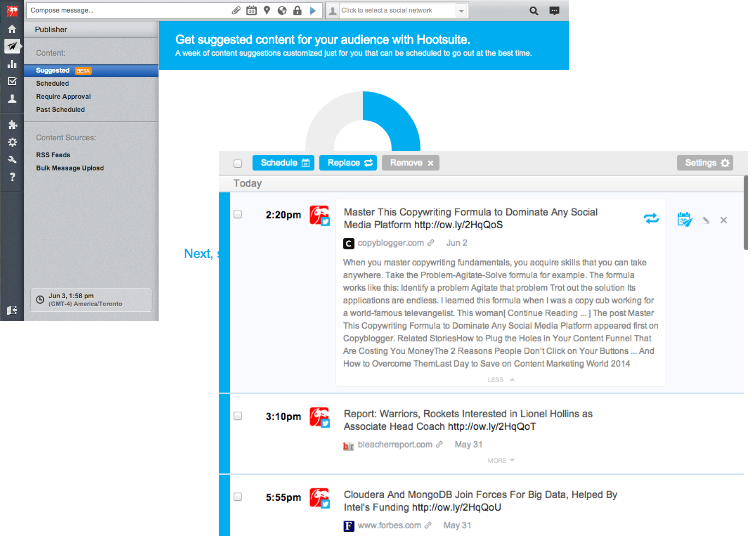 Hootsuite, a major social media management company turned to Primal to suggest new content items to share on social media, using topics of interest to their customers. AI is pushing the boundaries of market research. BrainJuicer, an innovator in this area, turned to Primal to simulate the interests and online activities of personas developed for marketing campaigns. 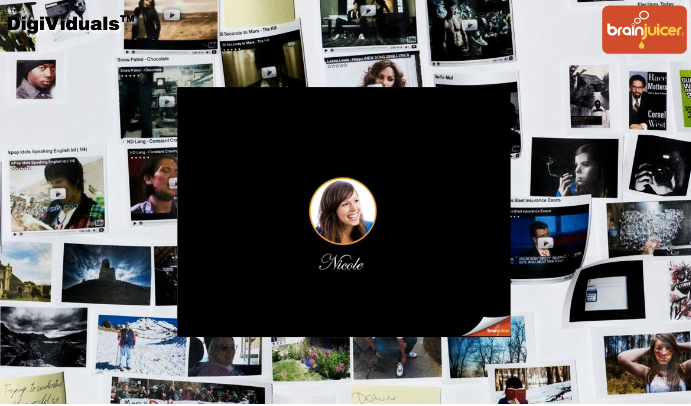 Each persona was modelled using a Primal interest graph to find highly relevant content across a variety of sources (news, photos, videos, social, Web), to support the composition of a multi-faceted activity stream simulation. InsightNG imagines a future where intelligent technology and humans collaborate and problem solve together. Their knowledge-mapping technology and Primal’s AI combined to deliver greater clarity and deeper understanding when making important decisions. It’s not enough to know whether people think positively or negatively about your business. Details matter! 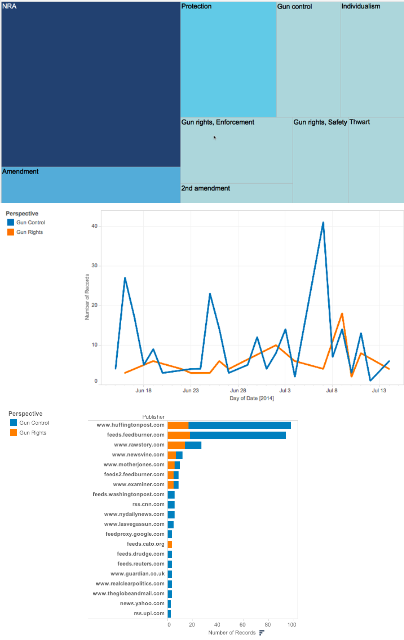 A US lawmaker asked Primal to develop detailed portraits of “polarizing issues” like gun control vs. gun rights. Each policy position was expressed using Primal interest graphs, supporting real-time analyses of online conversations and the content landscape. Social media provide organizations with tremendous opportunities for customer engagement. But with so much activity, how do you know when there’s an event that impacts your business? 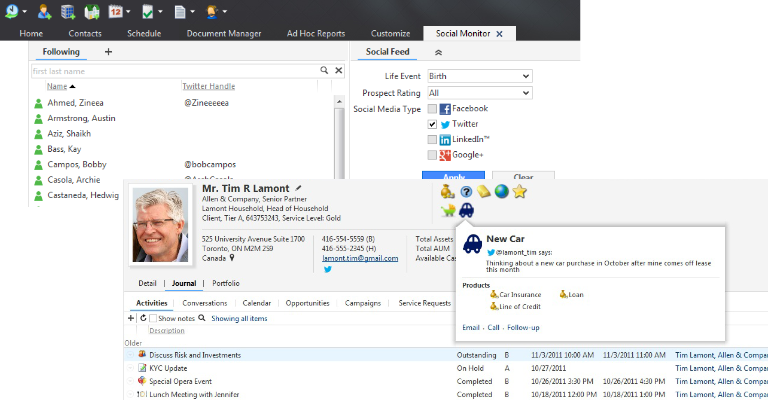 NexJ, a leading provider of enterprise customer engagement solutions, used Primal to define custom “life events”, connecting key moments announced in social media to cross-selling opportunities for financial services. The Learning Sherpa was built by Primal for the Desire2Learn Edge challenge, to help enrich the educational experience for both teachers and students. 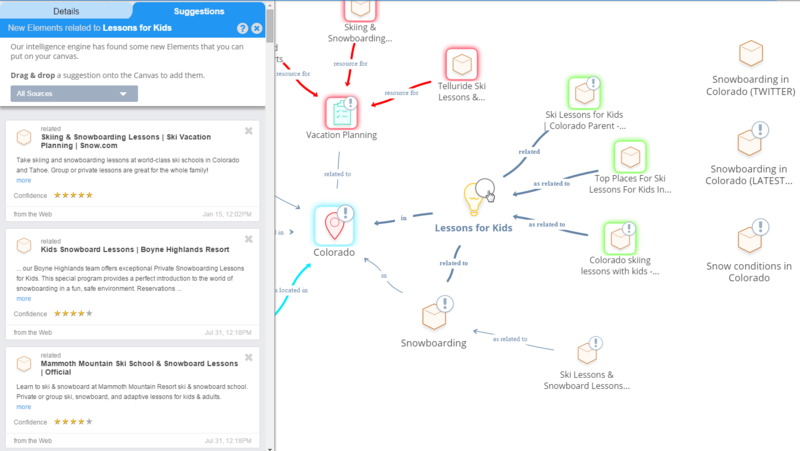 By creating rich interest graphs through Primal’s data service, it demonstrated how teachers can deliver educational content to their students within the context of their curriculum while also supporting each student’s individual interests. The app was awarded The Learners’ Choice prize, with the most potential to have a lasting impact on teaching and learning. Have an idea for your own breaking-through Primal-powered solution? Check out our developer site to get started!